One Plus 6T launch in India: Much awaited One Plus 6T will be launched in India on October 30 at 8.30 pm while the online sale of the latest smartphone will go on sale on retail behemoth Amazon from November 1, 2019. However, the phone can be pre-booked now via Amazon, company sources said. If you wish to buy the premium smartphone, you should be ready to shell out Rs 40,000 (minimum). Exciting launch offers are also available for the consumers. Official photo of OnePlus6T released by the Chinese smartphone manufacturer OnePlus. Much awaited One Plus 6T will be launched in India on October 30 at 8.30 pm while the online sale of the latest smartphone will go on sale on retail behemoth Amazon from November 1, 2019. However, the phone can be pre-booked now via Amazon, company sources said. If you wish to buy the premium smartphone, you should be ready to shell out Rs 40,000 (minimum). Exciting launch offers are also available for the consumers. 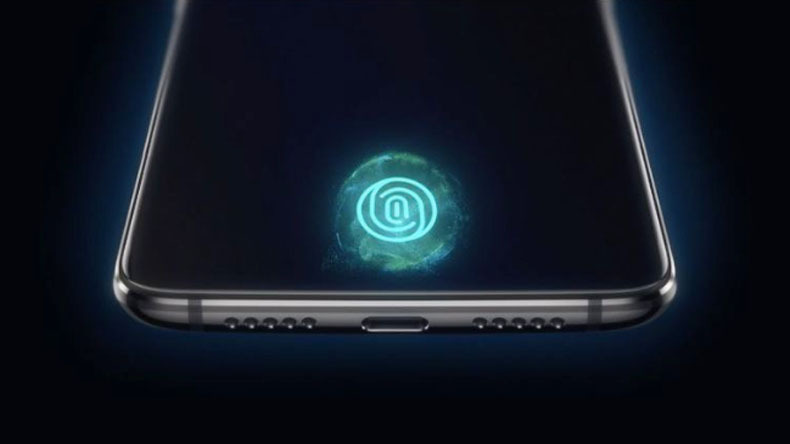 According to reports, the device is dust, splash and water resistant and its metal body houses a brand new touch screen with in-display fingerprint sensor. Apart from that the phone is powered by a Qualcomm SDM845 Snapdragon 845 processor with Adreno 630 graphics processor and runs on Oxygen OS based on Android 9 (Pie) OS. The latest flagship by OnePlus is available in two variants of RAM and internal storage i.e. 6GB of RAM with 64GB storage and 8GB RAM with 128GB storage, and Marvel Avengers edition. According to reports, One Plus 6T will be the first OnePlus handset to ditch the 3.5mm headphone jack over USB-C. The smartphone’s vertically-stacked 16MP + 20MP dual camera setup at the back is capable of capturing stunning pictures even in low light.